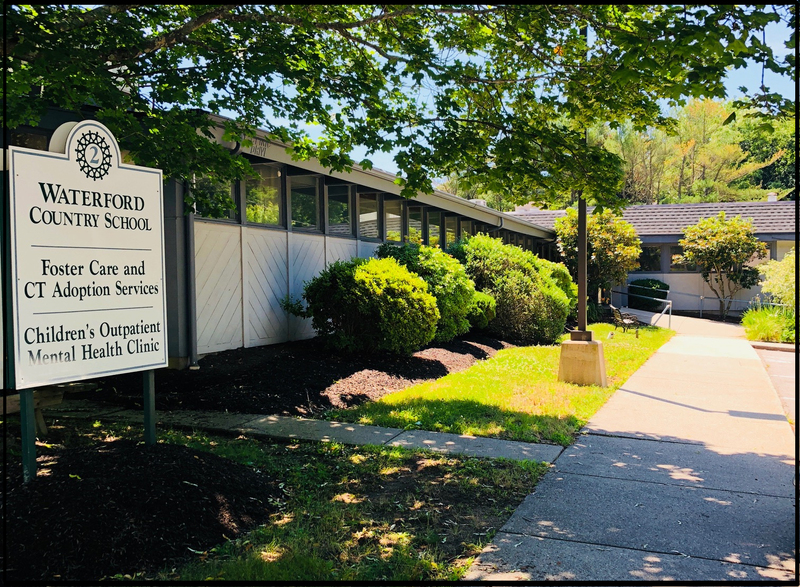 Waterford Country School has developed an asbestos management plan, concerning the presence or suspected presence of asbestos-type materials in various areas of the school, and required inspections and preventive measures related thereto. 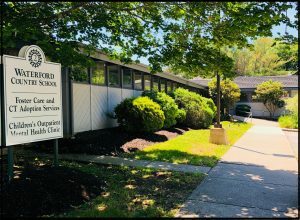 In accordance with federal law, the management plan will be available for review upon request without restriction to the public including: teachers, parents/legal guardians, employees and other school personnel and their representatives. The plan is located in the office of the Coordinator of Buildings and Grounds.